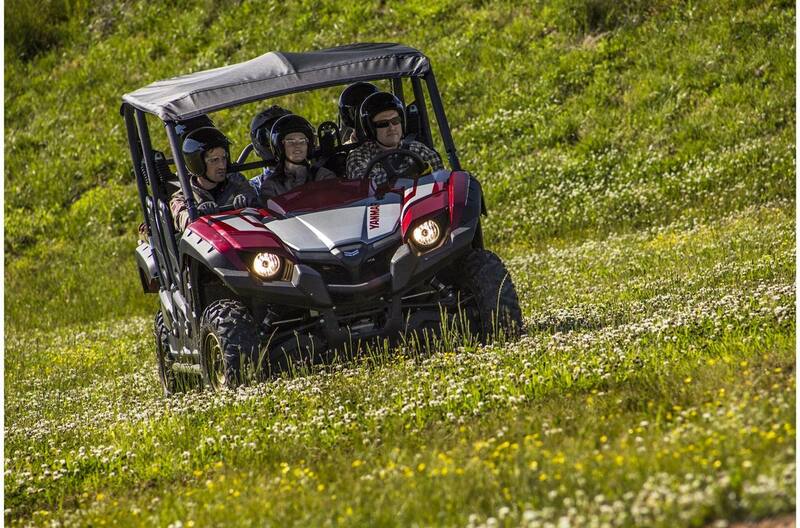 Meet our biggest utility task vehicle (UTV) that can work and play – and keep up with you. Enjoy superior comfort for the driver and five passengers with a long wheelbase that helps smooth the ride and allows for best-in-class interior space. Plus, the center seats in each of two rows of seating are offset, providing unmatched middle-passenger comfort and convenience. 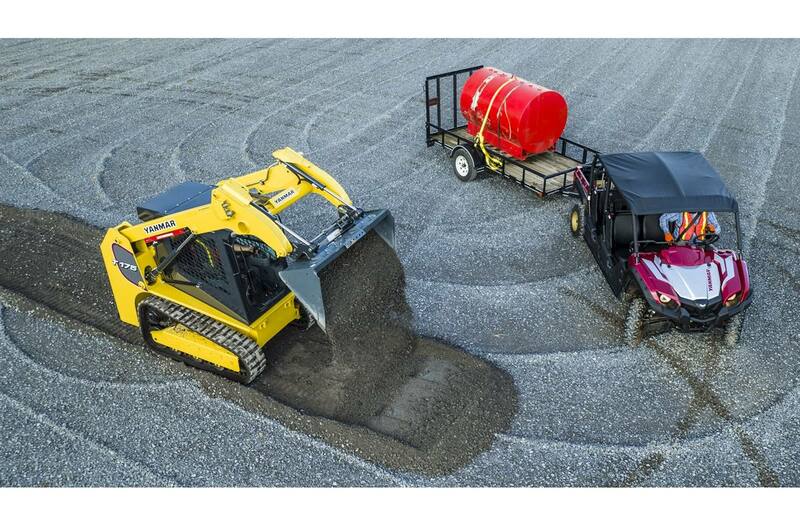 Our new Bull Series UTVs produce the power you need to rule the jobsite. 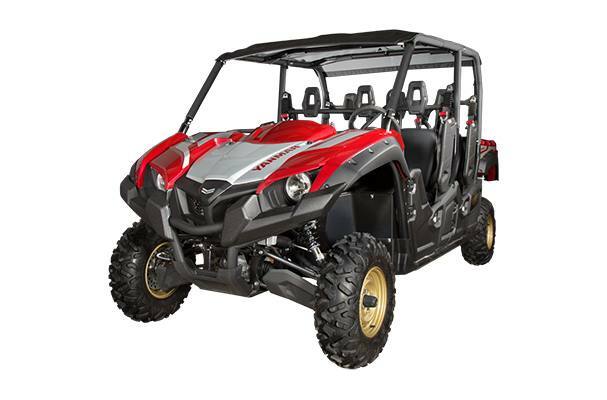 Starting with a liquid-cooled, fuel-injected gasoline engine that will carry you, your tools and supplies over the roughest terrain. Our industry-leading Tru-Torq® continuously variable transmission features extremely smooth starts. 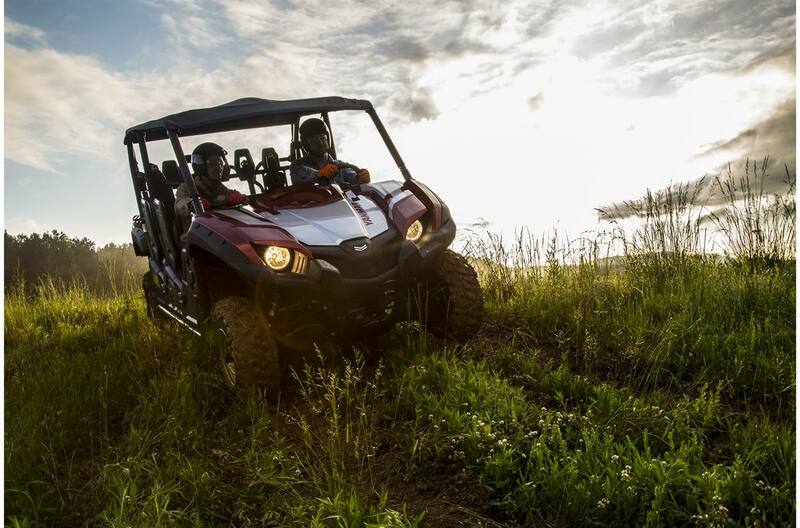 So whether you work hard, play hard, or both, your Longhorn model UTV always starts and finishes strong. A full-frame, welded skidplate provides superior protection.